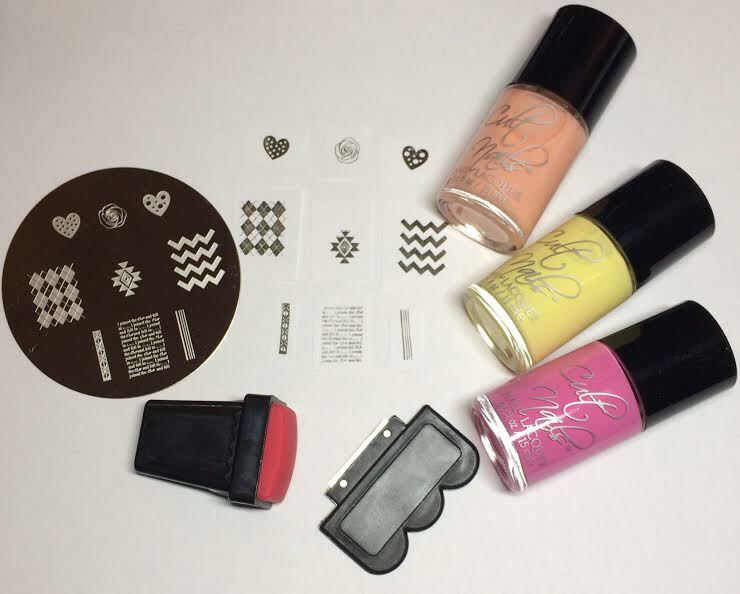 Imperfectly Painted: Imperfectly Painted Turns 4 Giveaway! 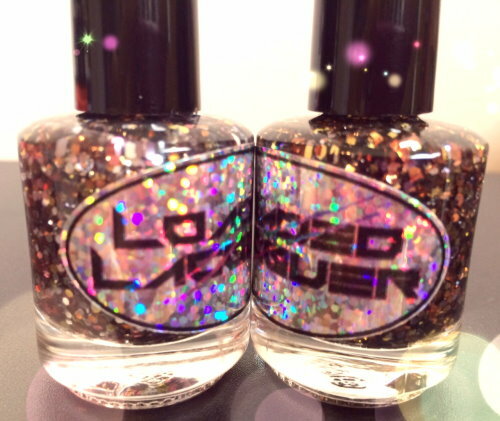 * The following giveaway has been sponsored by Cult Nails, KBShimmer, Loaded Lacquer, Maya Cosmetics, and Silly Bee's Chickadees. 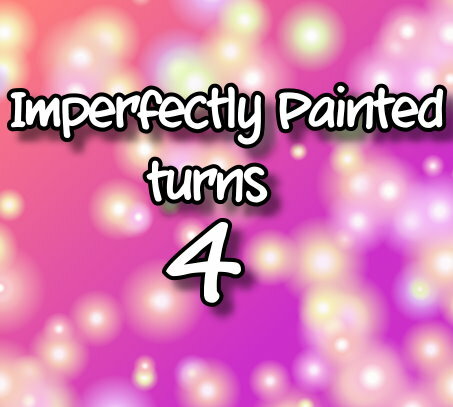 Today is Imperfectly Painted's 4th birthday. I started this blog April 10, 2010. Every year that goes by I'm amazed I'm still doing this blogging gig! I've never been someone to keep up with any journal or anything of the sort. I really love blogging, and it's unfortunate that I'm celebrating this awesome occasion during a stinky time for me personally/health wise. I so wish this was under better circumstances, because blogging and my love for it has been difficult to manage with what is going on. This show must go on though, and I don't want to let my worry get in the way of something I enjoy so much. Blogging really helped me pull myself out of depression and social anxiety. It's been the vehicle that has allowed me to be comfortable in my own skin, appreciate myself, and discover friendships. 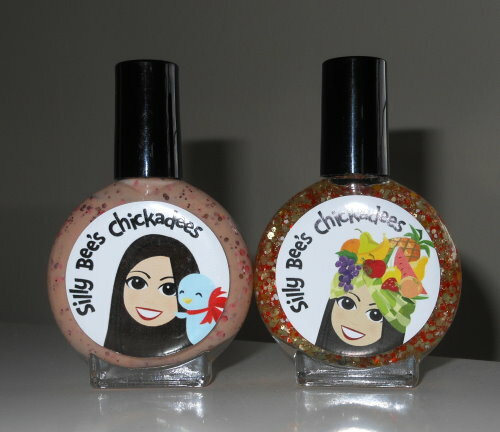 I've enjoyed being able to share my love for polishes with all of you, and I appreciate all of you taking the time to read this blog and accepting me for who I am! So thank you! In honor of this great occasion, some of my favorite indie brands have generously donated prizes for a giveaway. These are brands I have come to love and respect, and I thank them for being so kind! There will be 5 prizes! One winner per prize will be drawn randomly through Rafflecopter. 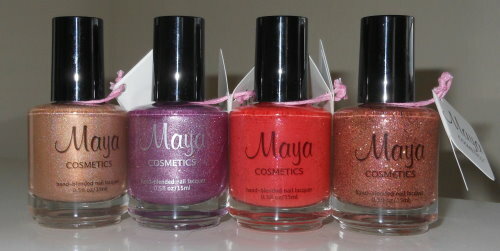 Cult Nails It's a New Day collection (includes colors Falling Hard, Evolution, New Day, stamping plate, and stamper). - Open to USA residents only. *Note if you are international and have someone in the US willing to ship you, you may enter. I will only ship to US addresses. - Giveaway is open until Thursday, April 24th @ 11:59PM EDT. - 5 winners will be chosen and will be notified by email. Winners will have 48 hours to claim prize or another winner will be chosen. - Enter using the Rafflecopter widget below only. Congratulations on 4 years & I hope things look up for you soon! Congrats on 4 years! That is such a milestone! Congrats Stephanie! Here's to 4 more! Congrats on four awesome years!! congrats on 4 years!!! :) How do I join BlogLovin? I cant seem to find where to join. Congrats and thank you for this incredible giveaway. I really hope I win any one of these terrific prizes.